Although the housing market is definitely on the mend, it is still a buyer’s market. It has become necessary for home owners to take some extra steps when selling to ensure that they have an edge above other home owners also trying to sell. You have to remember that there are a lot of houses that entered the market because people simply have not been able to afford to pay for their home loans so you need to offer people a reason to choose your house over the others. For the buyer, of course, this is great news – prices in the market are down and there is a lot of choice available. Usually the homes that were repossessed are available at a much better price but you do need to realise that there is a strong possibility that they have been uninhabited for quite some time. Houses that have been uninhabited for a while tend to prove to be a safe haven for a number of pests from rodents to termites. As a result, it is a good idea to have professional pest inspections conducted before you actually make an offer on the home or, alternatively, make the sale contingent on the results of the pest inspection. 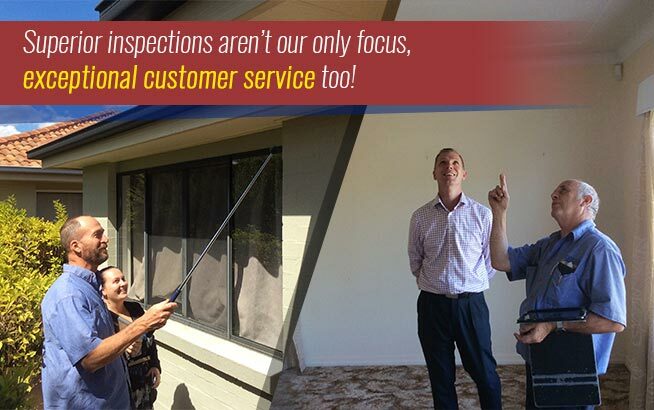 A pest inspection is important even if the home you are buying was inhabited and really is the only way that you will get proper peace of mind in the long run. 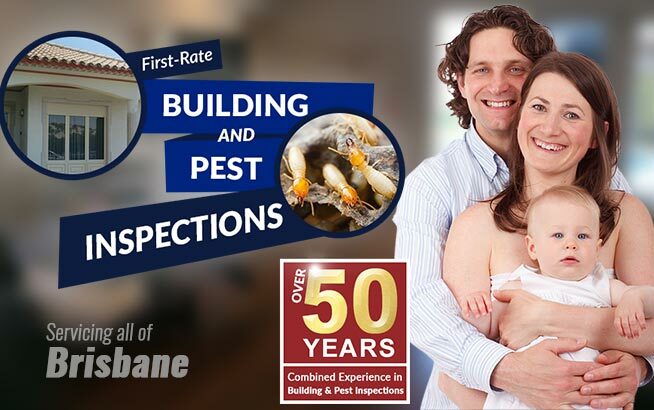 A qualified building and pest inspection Brisbane expert will be able to pick up signs of current infestations and also any evidence of past infestations. They will also be able to highlight areas which may prove problematic in future. Overall, you will be able to make a more informed decision when it comes to buying your new home. 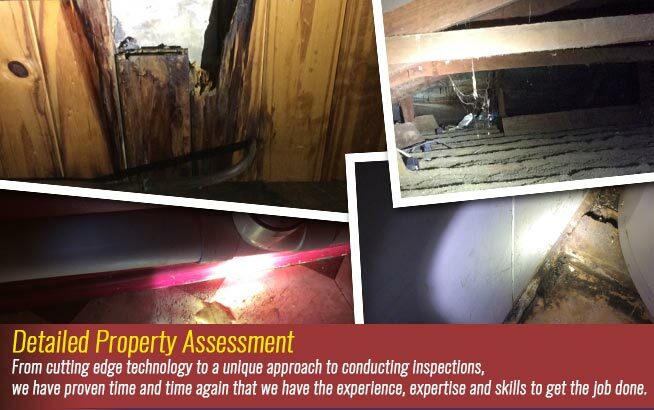 Pest inspections are easy to conduct and pretty non-invasive. 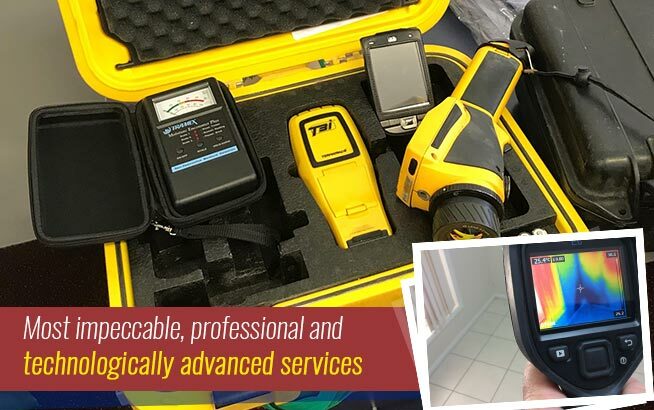 Most pest inspectors have specialised equipment such as UV lights to enable them to pick up pests that are not easily seen by the human eye. Some even use dogs to sniff out pests like termites so that these pests can be dealt with effectively, even when not seen. The pest inspector will also know, from experience, where to look for problems. 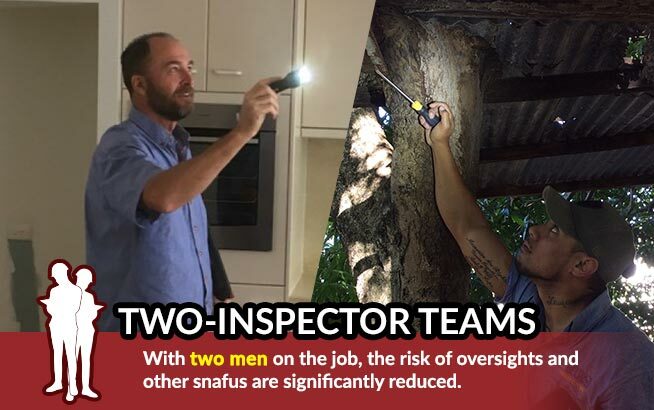 When you consider the possible cost of having to fix structural damage or the possible health hazards of an untreated pest infestation, you will realise that it is well worth the effort to have the pests dealt with properly from the start.